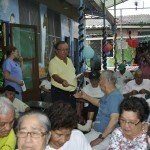 Álvaro Noboa, President of the “New Humanity Crusade” Foundation and candidate for President of the Republic, visited a leprosy hospital to take part in a thanksgiving Mass together with patients who are treated for leprosy at the installations of the Padre “Damián” Foundation, presided by Sister Anita Credidio. 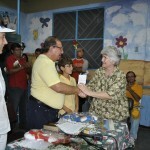 The Foundation has received economic backing and logistical support from Álvaro Noboa for over 30 years. Together with their families, those present gave thanks for the humanitarian gesture and asked the Creator for His many blessings and for prosperity. 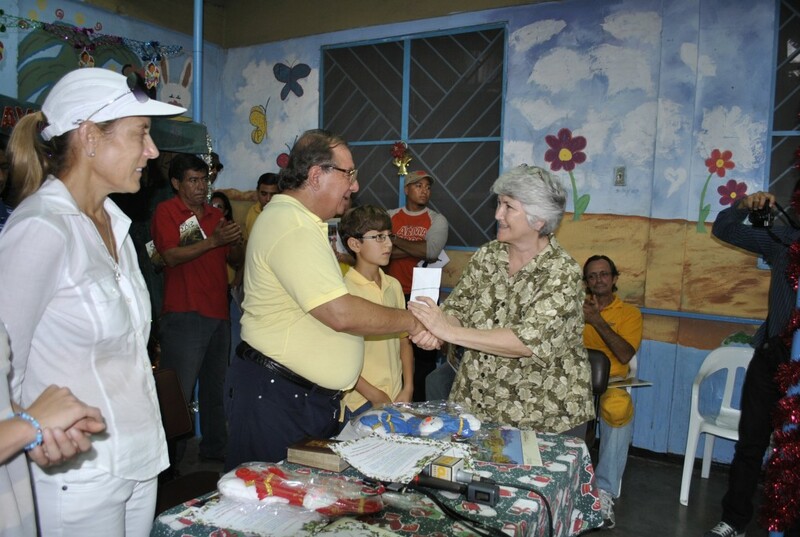 Afterwards, continuing with his tour, Álvaro Noboa visited the surroundings of the central market where he greeted formal and casual business people who committed themselves to supporting him on his road to Carondelet. 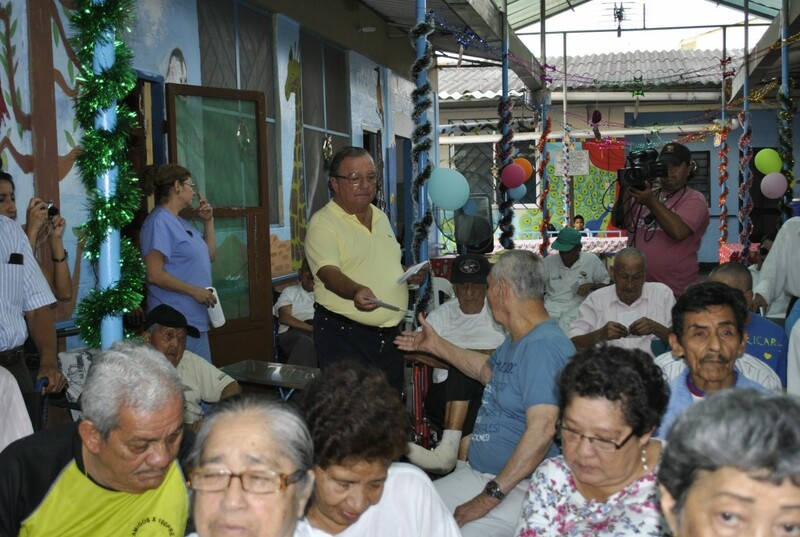 Likewise, along the Huayna-capa and Villamil bays, the businessman entered into dialogues with the owners of local businesses and he promised to make of the IRS a regulating body and not an arm used to persecute those who generate jobs and qualified workers. Álvaro Noboa: To all the people of Ecuador, PEACE AND LOVE from us the members of the New Humanity Crusade Foundation, the Noboa family, Annabella, Carla, Santiago, I, Álvaro Noboa, and my two sons who are not present today – Daniel Noboa and Juan Sebastián Noboa – here at the Padre Damián Foundation Leprosy Hospital of Guayaquil. May all be happiness for you. Glory to God and many blessings. 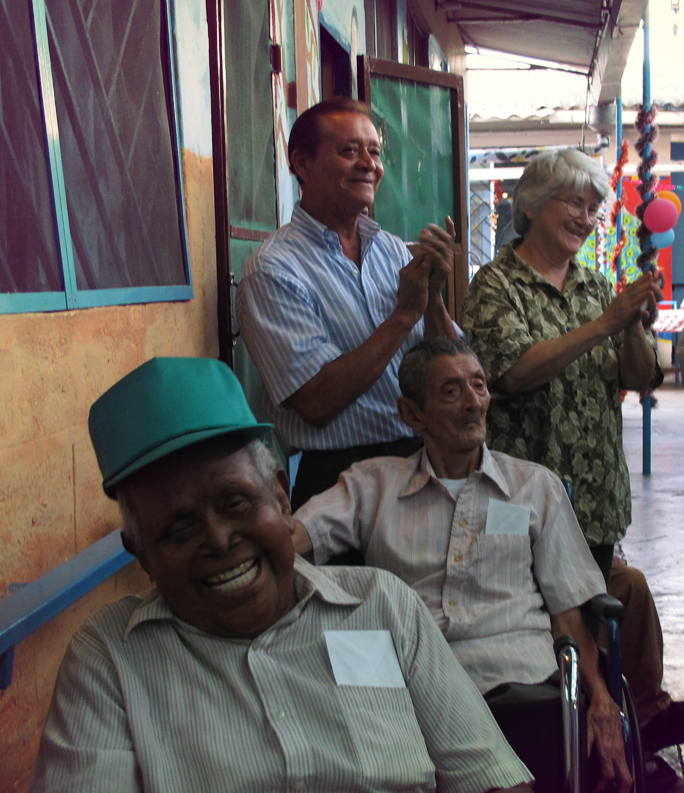 The Padre Damián Foundation was created in Guayaquil in 1995 with the purpose of giving quality of life to those suffering from Hansen’s disease, that is to say, from leprosy. 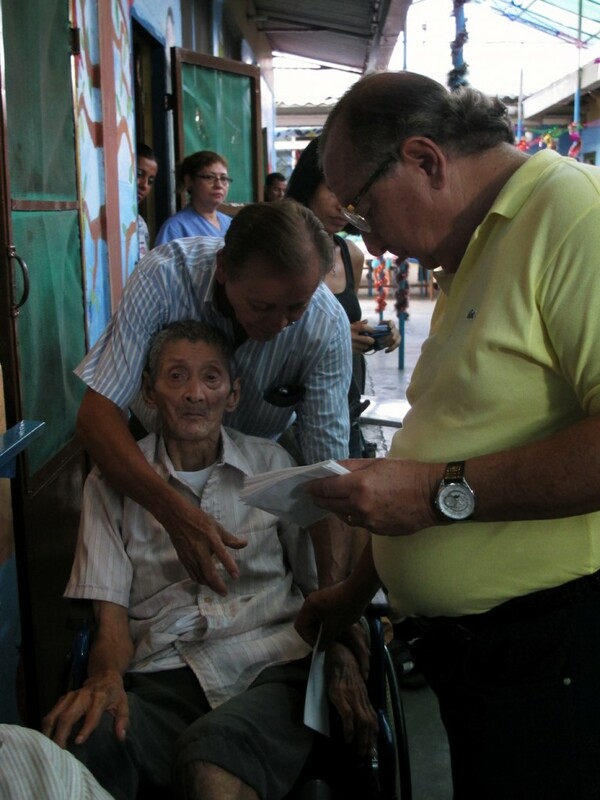 Throughout the country there are many people who have symptoms of Hansen’s and the Foundation would like to help and give a hand to those people who come here, as well as the 36 in-house patients, like Pedro who recently turned 92 years old a week ago; we would like to bestow the quality of life that every human being deserves. 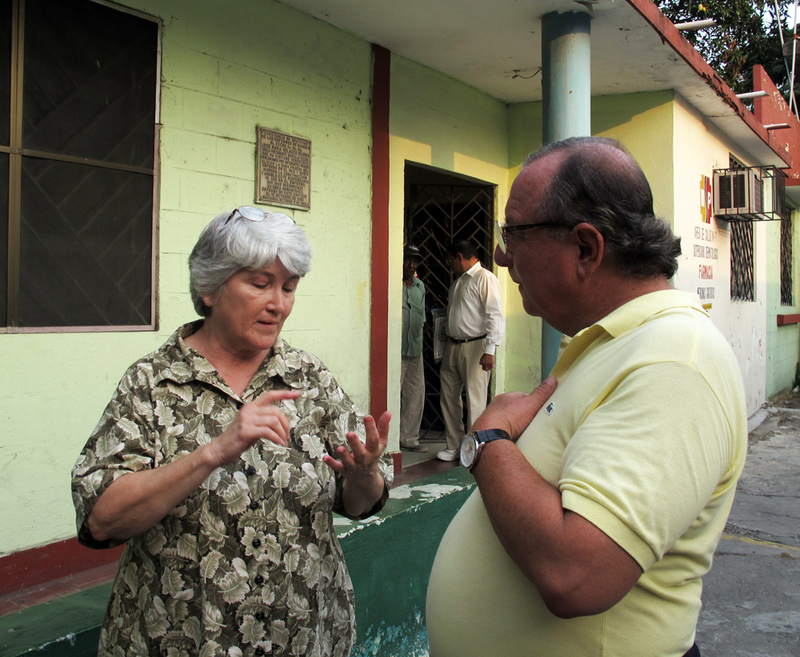 The Padre Damián Foundation requires many things for cleaning, food, medicine, surgery; in everything that pertains to attention. 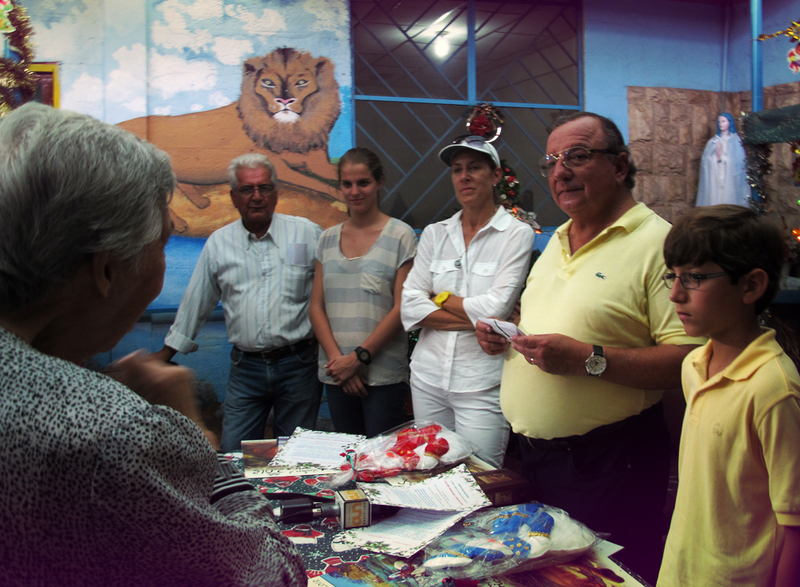 We need the assistance of Ecuadorians, like Álvaro Noboa who comes once a year to visit and gives us a hand with the patients. We are asking Ecuadorians for their daily assistance. Please help me to help, to give quality of life to people who are going to spend their last days living in dignity and dying with dignity. Thank you, and may God bless you all. 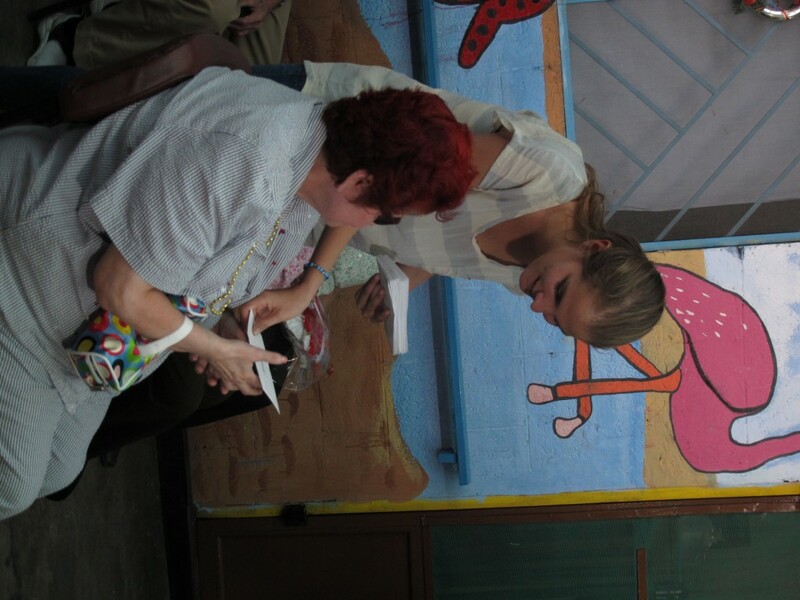 Patient: We salute the Foundation and all those who support the work of Counselor Álvaro Noboa, may you be blessed. Patient: In the name of our companions, of our Foundation, thank you very much. You have been a very good, kind-hearted, and charitable person. 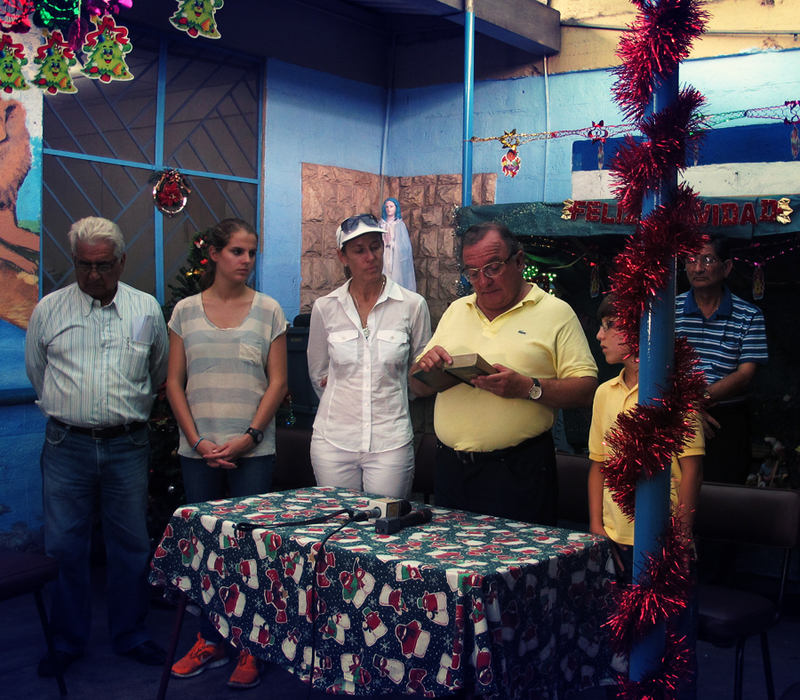 Álvaro Noboa: Having come here for 33 years, I will take this moment to wish the members of this Foundation, the leprosy patients who are present here, a Merry, Merry Christmas and a wonderful 2013.